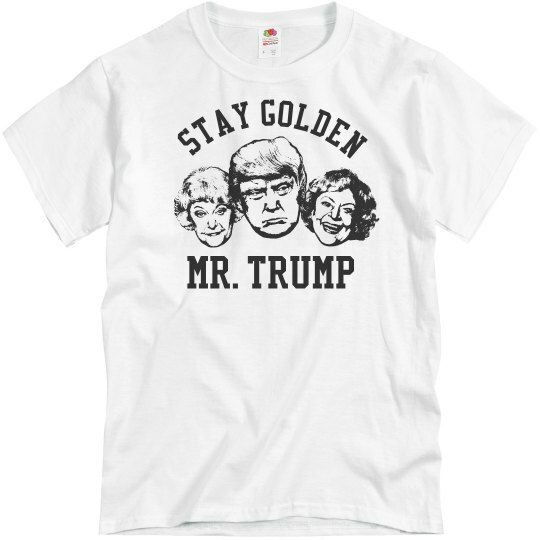 Mr. Trump is as Golden as the girls on television each time he leaves Russia. Oh, you haven't heard? Trump paid a couple of hookers to pee on him when he was in Russia. That's perfectly normal for a President right?